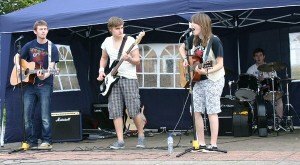 To add to the excitement of Prince Charles’ visit to Amble on Monday 23rd July, the town’s young people will be staging a charity music festival in the Town Square. 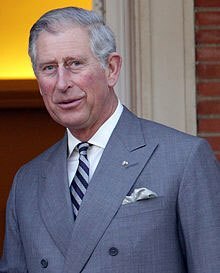 His Royal Highness Prince Charles will visit Amble, beginning at 2.55 pm when he will tour the Pride of Northumbria shop in Queen Street. Here he will meet local artists and craftspeople as well as Pride of Northumbria preserve makers and volunteers. Then the Prince will walk to the Town Square, where he will meet representatives of community projects including The Ambler, and AmbleGPX, skateboarders, local history group, Amble Youth Project, Amble Business Club and Amble Town Council. Then he will be introduced to local fishermen, and RNLI and Coastguard representatives. 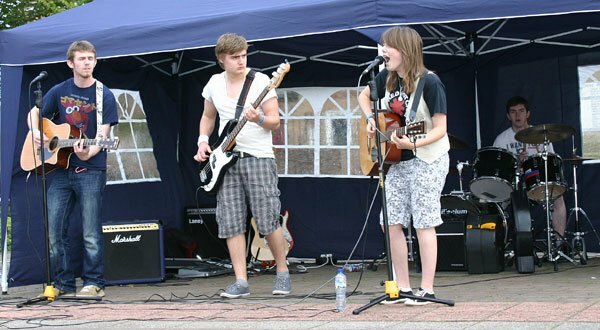 Following the success of last year’s event, young people from Coquet Youth Team have been organising local bands, a barbecue, refreshments and facepainting to entertain the crowds once the Prince has left. Any money collected will go to Cancer Research.